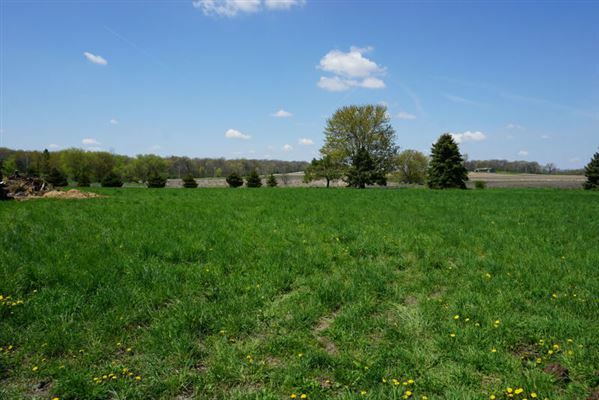 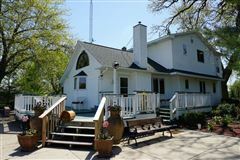 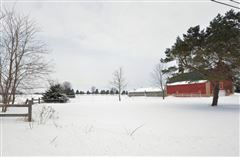 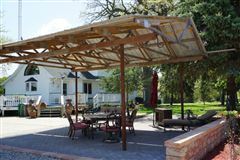 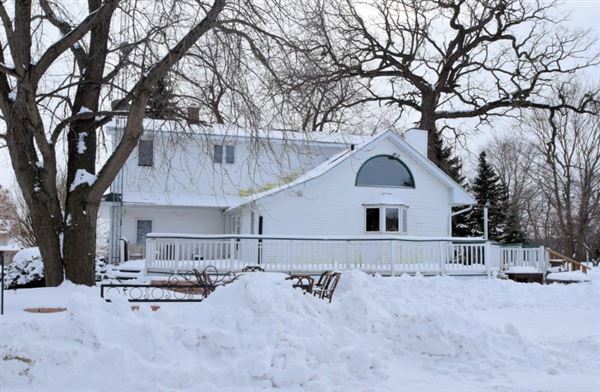 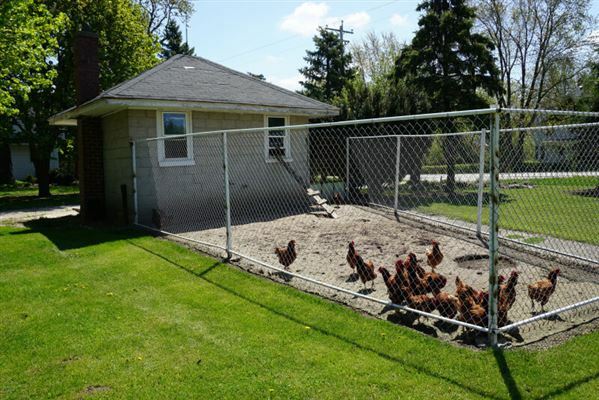 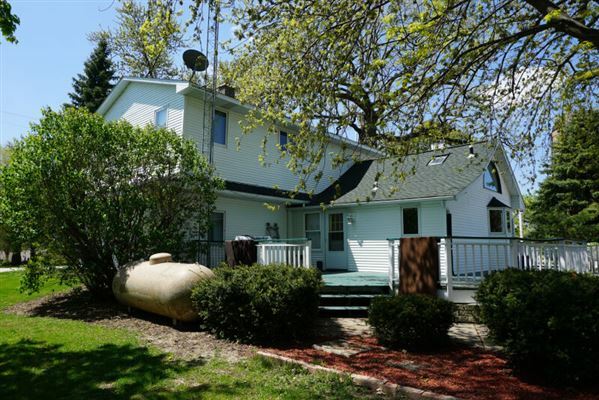 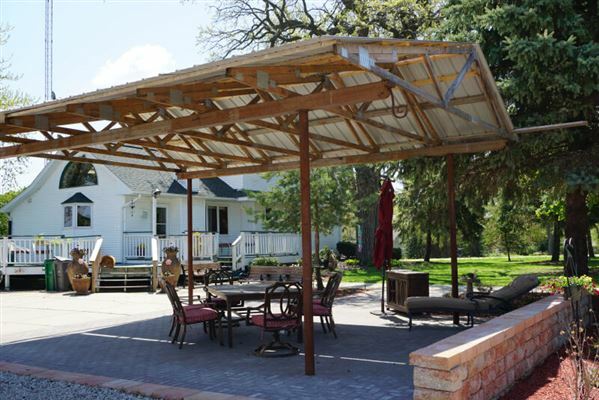 Located approximately one mile west from the upcoming Foxconn company campus! 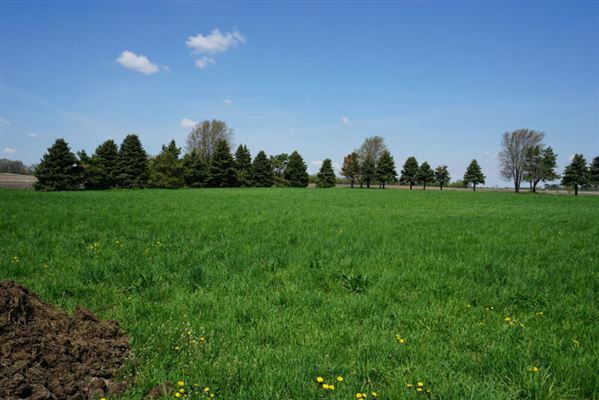 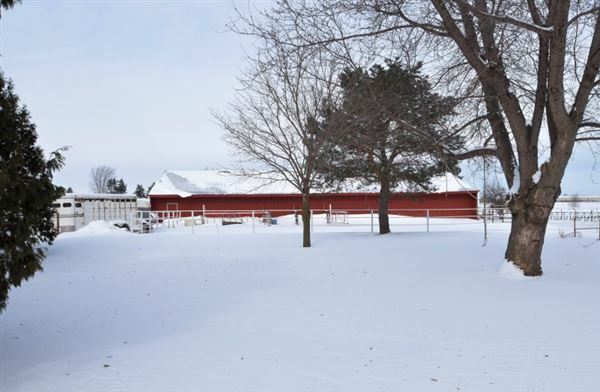 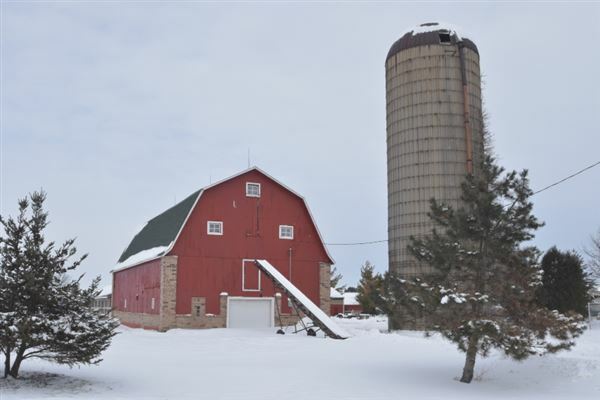 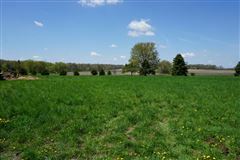 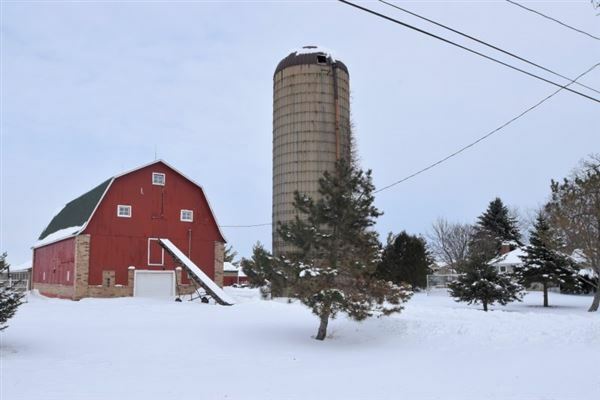 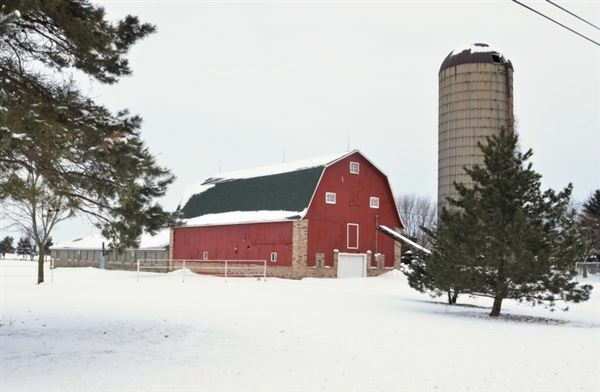 Perfect opportunity for potential developers to utilize this 7.88 hobby farm parcel with numerous outbuildings, and a 1920 remodeled farmhouse. 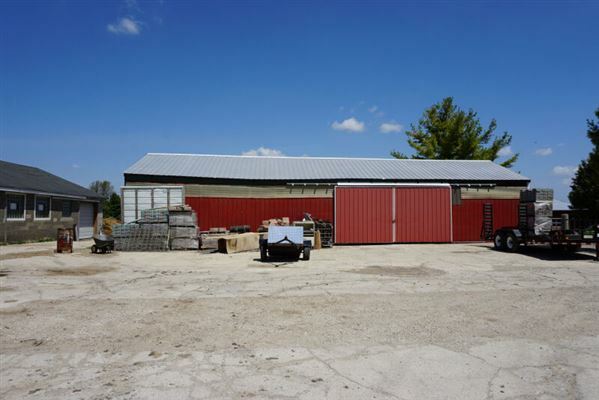 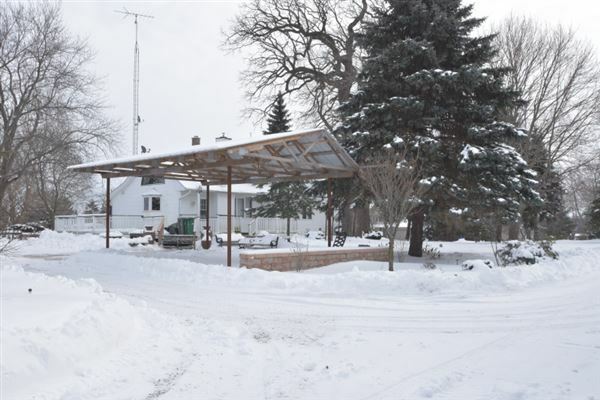 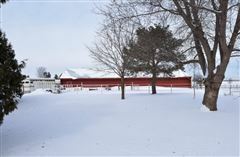 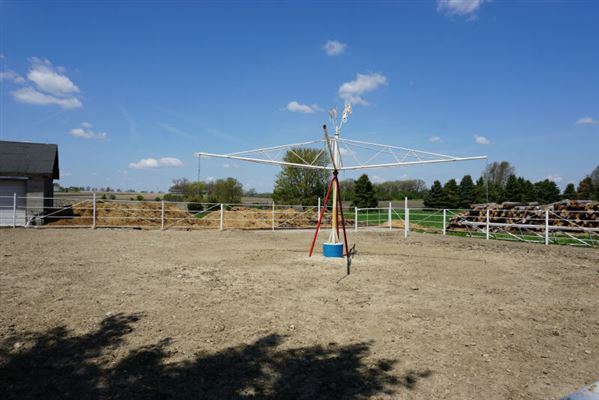 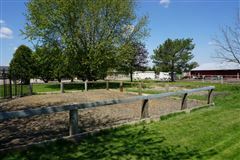 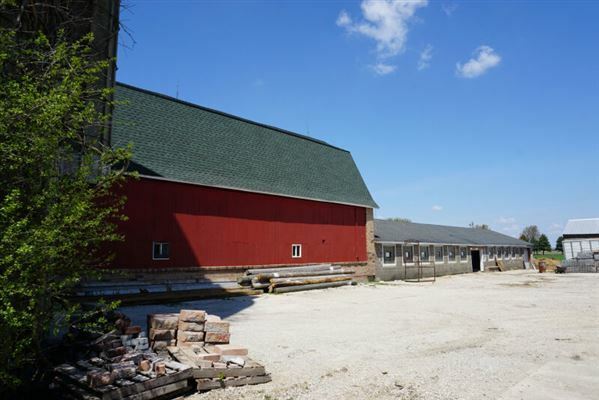 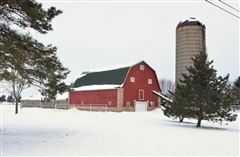 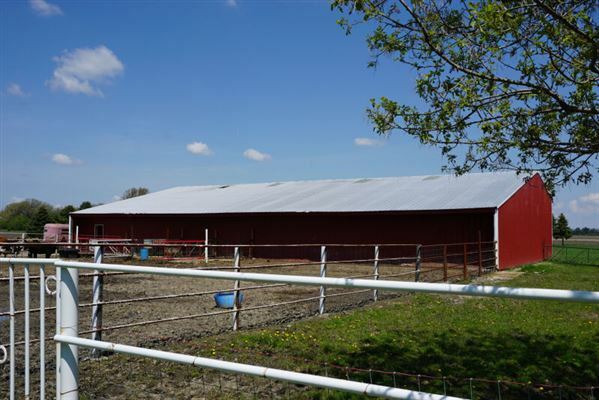 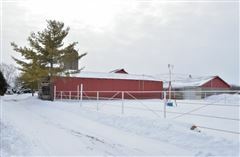 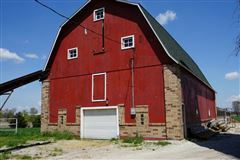 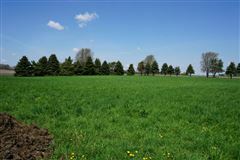 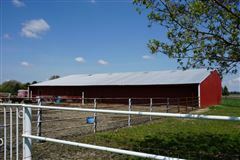 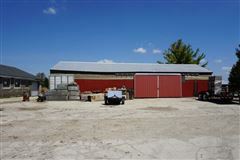 Also included is a 120x60 pole barn zoned for commercial usage.